Recently a new issue has started to pop up amongst iPhone users. 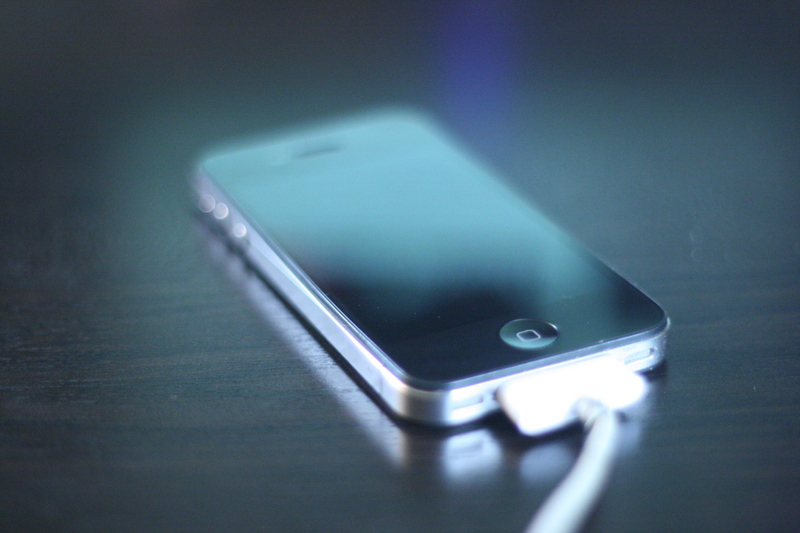 Many users are reporting that their iPhone devices end up shutting down. This has been the case most particularly for the iPhone 5. So in case such an event ends up happening to your iPhone as well, here are a few options that you can try to fix the problem. 1) Update iOS To Its Latest Version. A lot of issues related to the iPhone randomly turning off are related to an older version of the iOS installed on the device. If you face a similar problem then check which version of iOS you have installed on your iPhone. If its not the latest one then you’re going to have to update it. You can update it directly over the air, through iTunes or by manually through iTunes using the .ipsw firmware file for your device. A quick fix for this issue than might end up getting results is simply to reset your iPhone. In fact, you would be advised to carry out this step even before you end up updating your iOS. Resetting the iPhone is relatively easy. All you have to do is press both the home button and the sleep/wake button together for at least 10 seconds. 3) Check for a Defective Battery. If neither of the steps outlined above work, and your iPhone is still off, then the next step would be to connect it to a charger. If your device turns on but still shows charge left in the battery, then the problem might lie with the battery it self. You should reset or restore your iPhone to see if this solves things, but the wiser thing to do would be to head over to the nearest Apple store to get the battery/phone replaced. If none of the steps outlined above work for you, before you head over to the Apple Store, try restoring your iPhone. This will ensure that the problem is not due to any software malfunctions on your device. You can restore your iPhone using iTunes. All you have to do is click on the ‘Restore iPhone’ tab right next to the update tab which become visible once you select your iPhone in iTunes after you have connected it to the laptop/PC.